On hiatus from his own room40 imprint, Lawrence English also takes leave of the disciplined microsound ventures that made albums like 'For Varying Degrees Of Winter' so involving. Instead, Kiri No Oto (a Japanese phrase meaning 'sound of fog') takes both instrumental and found sounds cultivated from English's travels around Poland, New Zealand, Australia and Japan and submits them to filtering, harmonic distortion and other processes that would shroud or otherwise obscure the original signals. Consequently, the record sets out to study a kind of auditory fog, and the richness of sound that comes about from this misting achieves the most compelling results when there's an essential quietness to the central sound mass itself: 'Figure's Lone Static' serves as a good example of this, placing emphasis on the auditory details of the blur itself rather than the sound that gave birth to it, and it's the peripheral elements and side-effects that are the real subject matter of this album. Over the span of Kiri No Oto you'll encounter the towering, borderline fuzz of 'Organs Lost At Sea', the Popul Vuh-like tones of 'Allay', but also gentler moments, as on the pure vapour of 'Soft Fuse', or the dazzling, overloaded shimmer effervesced from 'Waves Sheer Light'. 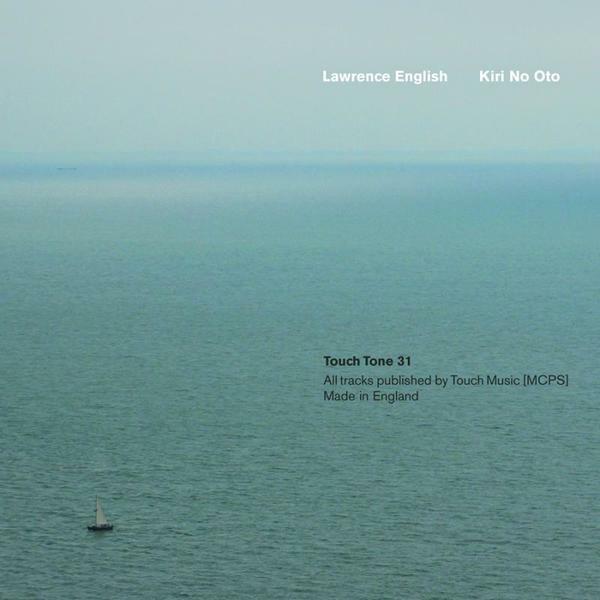 Although this might initially seem entirely disconnected from the miniaturised sound world of earlier triumphs in the Lawrence English discography, these sound studies are no less detailed, no less experimental, and no less beguiling. A Massive recommendation.